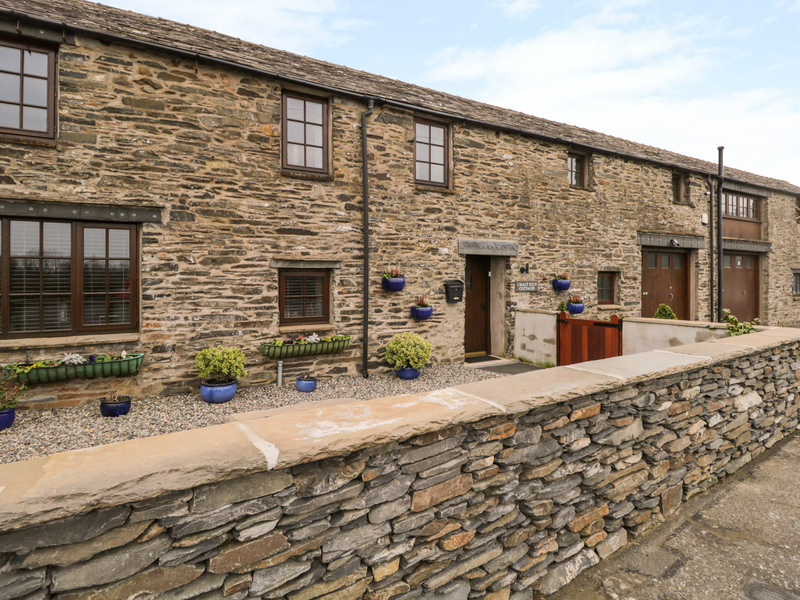 The Studio Malt Kiln Cottages is a lovely apartment located in Grizebeck, Cumbria. It has an open-plan living room with a fitted kitchen, dining area and sitting area with one double bed. Off-road parking is available for two cars. Outside has an enclosed front patio area with furniture provided. 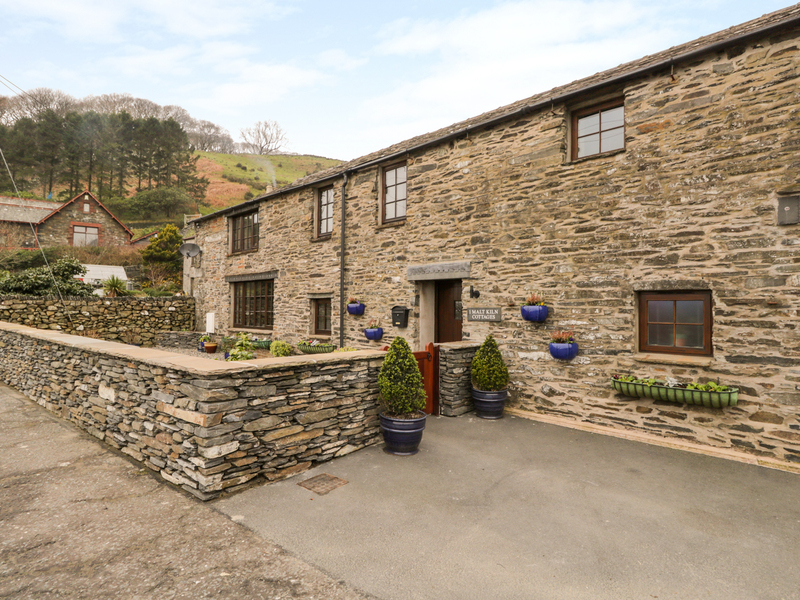 The Studio Malt Kiln Cottages is the ideal secluded property for a romantic holiday. First floor open-plan living room with a kitchen, dining area and sitting area with 1 x double. Ground floor shower room with shower, basin and WC. Electric central heating. Electric oven and hob, microwave, fridge/freezer, washing machine and tumble drier in utility room, Smart TV and WiFi. Fuel and power inc. in rent. Bed linen and towels inc. in rent. Travel cot and highchair available. Off-road parking for 2 cars. Enclosed front patio shared with owners. One well behaved pet welcome. Sorry no smoking. Shop and pub 1/2 mile. Note: Property is located next to a main road. Note: Laundry facilities available by arrangement with the owner. Note: Secure storage for bicycles and kayaks etc.